In an age where creative use of social media can be as useful as a full fledge public relations team, and where innovations in software and hardware can be the catalyst to major start-up and societal change, it pays to know how to effectively market yourself and your idea. Participants in the workshop will gain the tools to define their ideas and work with a skeptical public to create a paradigm shift whether through the formation of a company, web platform, or physical product. Diverse panels will discuss some of the foundational questions on effective personal branding. The Millionaire Monk – In fields where there may be societal push back due to negative misconceptions, be it in the energy or financial sector, how do you rectify publicly your true intentions with the popular negative associations of your field? Copyrighting your Genes – In the era of ‘one-man marketing team’ and trending topics, how do you leverage today’s tools to effectively get your message across? Not the Status Quo – When breaking into a new field, where there has traditionally been an underrepresentation of your perspective, how do you find your voice and present it in the most impactful way? Doug E. Fresh is ​an entertainer and visionary. Fresh initially gained popularity in 1983 for his ability to produce drum percussions, using his mouth, throat, and a microphone. The “Original Human Beatbox,” he is best known for the 1985 hit singles, “The Show” and “La-Di-Da-Di,” performed with the Get Fresh Crew. 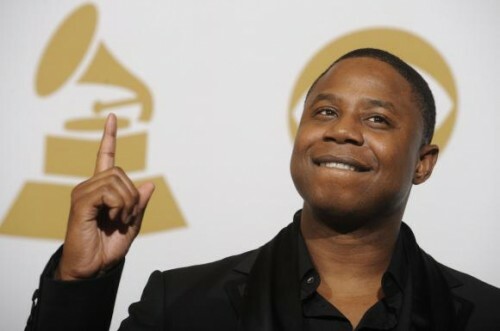 Doug E. Fresh’s introduction to Hip Hop’s younger generation came with the song “Teach Me How to Dougie,” by Cali Swag District, a song recorded as a tribute to the Hip Hop pioneer. He is the author of the children’s book, Think Again; owner of Doug E’s Fresh Chicken & Waffles, currently being renovated, and now hosts “The Show” Saturday mornings on WBLS 107.5 FM. He will also be appearing as an expert judge on the second season of Apollo Live. In addition to these inspiring activities, he will be continuing as vice president of entertainment for the Hip Hop Public Health foundation, a nonprofit that works with the Partnership for a Healthier America and First Lady Michelle Obama’s Let’s Move! effort. Reggie Snowden is the President of Creative Direction at Ghost Note, where he is responsible for conceiving, developing, and implementing the artistic vision and focus of the agency. 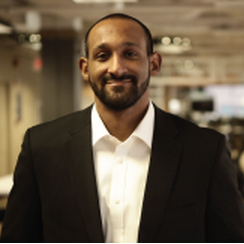 Reggie honed his skills at top ad agency Gray NYC, working with prominent brands such as Old Spice, The People’s Choice Awards and Abreva. Reggie has extensive professional web and graphic design experience, both independent and corporate. He also brings industry experience in the fields of public relations, advertising and direct sales. 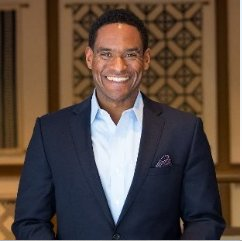 Reggie is a native Washingtonian and is a graduate of Florida A & M University with a Bachelor’s Degree in Public Relations, and completed his graduate studies at Florida State University, receiving a Master’s Degree in Integrated Marketing Communications. Cecyl is a business development executive, CFO and strategic adviser whos interests include pursuing opportunities with high-growth companies, early-stage ventures, or new business units within large enterprises. He has extensive experience across a number of technology-driven sectors, including SaaS-based businesses, consumer internet services, digital media and publishing services, and healthcare. He also has functional experience that includes business development, finance, B2B marketing, product leadership and management, operations, and general strategy. Andrew is a nuclear physicist who has helped develop detectors to search for dark matter particles and the Higgs Boson. Collaborating with top physicists at CERN and MIT, the design focus has always been large-surface, low-cost detection solutions that search for hard to find radiation signals. While a post-doctoral researcher at Boston University, his team was awarded a Department of Homeland Security grant to leverage these best practices for nuclear threat reduction applications. 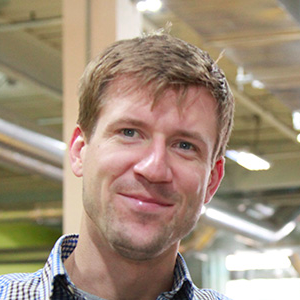 Andrew is a national champion cyclist and an enthusiastic advocate for the Boston start-up community. 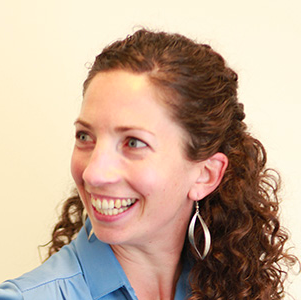 Sarah comes from a varied background in international security and economic development. She has built microfinance companies in China and Afghanistan, consulted with economic development programs in Sri Lanka, India, and Dominican Republic, and advised NATO on development priorities in Afghanistan. She leverages this expertise in early-stage organizational growth and public policy to connect Silverside Detectors to the international policy agenda around nuclear threat reduction. A Bostonian by birth and conviction, Sarah runs marathons and writes limericks in her non-Silverside life. Dr. Parker is an experienced business professional, entrepreneur, seasoned inventor, commercialization lead, and a solar energy technologist for over 20 years. Dr. Parker served as Chief Technology Officer at Nanotailor, a manufacturer of functionalized carbon nanotubes; a consultant at the Boston Consulting Group, an international management consulting firm; President of Business, Information and Technology Consulting, a boutique web consultancy; and a Senior Polymer Process Research Engineer at the Rohm and Haas Company, a specialty chemical company (acquired by Dow Chemical Company). Additionally, Dr. Parker has taught, research and managed programs in various academic institutions including Professor and Principal Investigator at the University of North Dakota, as well as Assistant Director of Tech Transfer, Chairman, and Professor at Florida A&M University. 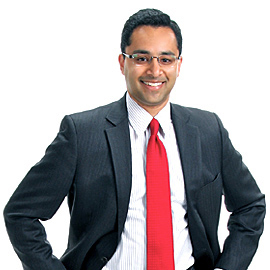 Dr. Parker holds a BS and Ph.D. in Chemical Engineering from MIT and Georgia Tech respectively, as well as an MBA from Florida State University. He is principle inventor on the original GenShock patent. Mr. Avadhany is responsible for aligning company vision, product strategy and customer engagement to ensure Levant’s future growth. Since the creation of GenShock, he has steered the company towards a focus on ride control through efficient and compact hydraulics. He holds an S.B. in Materials Engineering from the Massachusetts Institute of Technology. Mr. Avadhany is a native of Silicon Valley and currently resides in Cambridge, MA. He was named ‘Innovator of the Year’ by the Entrepreneurs Organization and one of ‘30 under 30’ technology leaders by Forbes. 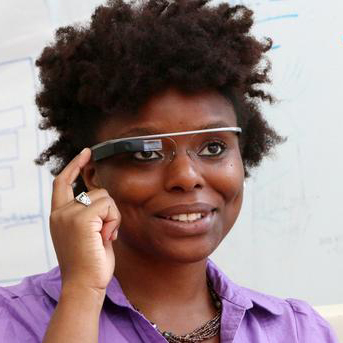 Niaja is an Electrical Engineering PhD student at MIT and is currently a member of the Fluid Interfaces group at the MIT Media Lab. The concept and need to provide outreach and opportunities for STEM students, originated out of Niaja’s observations as an electrical engineering student, and was an idea which she found attracted the attention of large research panels. Her concept was submitted and funded, and i-Trek was born. Niaja received her BS from Morgan State University in 2010, and a MS from Massachusetts Institute of Technology, MIT, in 2012, both in Electrical Engineering. At Morgan State she led the first SCUBA Club and the Engineering Student Organization Council. 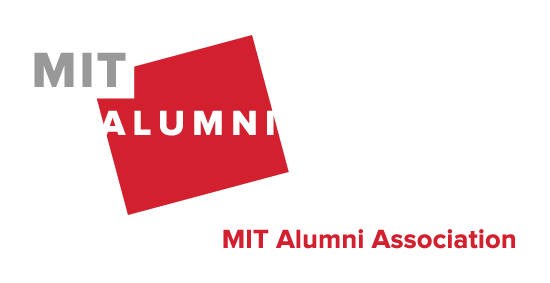 More recently at MIT she won first place in the Founder’s Journey Education Challenge, second place in the Computational Camera’s Application Competition, and earned a Teaching Certificate from the Dean of Graduate Education. Founding i-Trek is her most recent way of giving back to the community, and as is evident, outreach has been one of her passions. Past efforts include serving as a volunteer with BICO (Baltimore Inner City Outings) in Baltimore, MD, tutoring middle and high school students in math, and cleaning up community gardens. She has also facilitated and attended undergraduate school site visits, giving presentations on graduate school as a means of further inspiring students from underserved institutions to take the next step and enroll in graduate school. Overall, she has a passion for knowledge, giving back to the community and finding creative solutions to challenging, real world problems.